Interested in prepping for a photo shoot or a fitness competition? 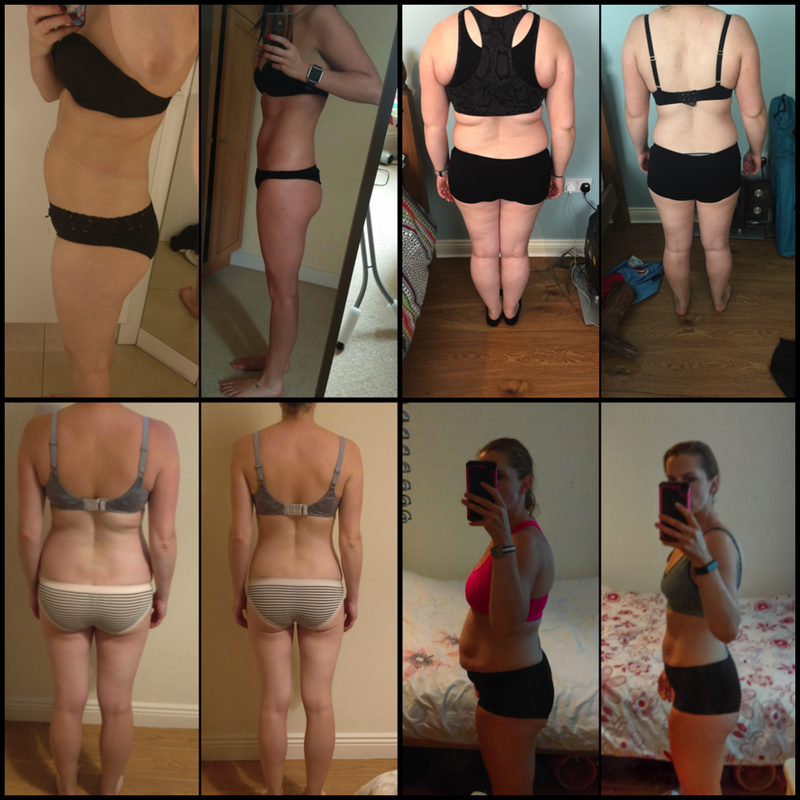 Want to see some of our clients results and whether we can help you look your very best? If you have no real idea what you're doing or how to go about transforming your body, you're not alone. Nor did any of these guys and girls. That didn't stop them. Don't let it stop you. Want to see a big compendium of all of our client results, from complete beginners to experienced lifters? When it's all said and done, my job is getting you a result. Don't just take my word for it, check these out. Let me show you how your diet is set up, how your training plan is written and how I provide continual support to make sure you know what you're doing at all times. Calorie And Macronutrient Targets: Personally calculated dietary targets that are tailored to account for your age, height, weight, gender, body fat percentage, activity level and speed of desired weight loss. Complete Training Program: Including exercise selection, sets, reps and rest period. I use the most up to date research to guarantee you don't do too much or too little in your training sessions, accounting for training experience, access to kit, frequency of sessions and personal preference to help guide you in the best way possible. Online Email Support: Daily support for all of your questions with 24 hour response time. Weekly check ins are conducted on a Monday morning to check and ensure your progress. Skype Contact: With the premium package, receive monthly Skype contact to support you in the best manner possible outside of 1:1 training. Access To Private Facebook Group: Daily motivation, support and contact in our closed team chat. Share in the successes and struggles of other people walking the same path as you. Plus memes. Video Critique Of Exercise Technique: If you're not sure how well you're doing with the exercises prescribed to you, simply film them and I will critique your form and help coach you to better performance. 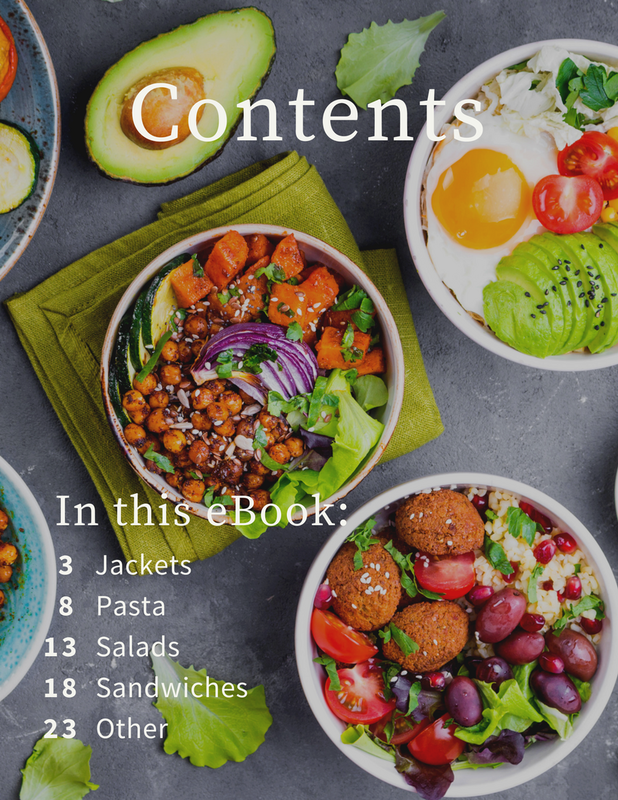 Recipe Guides: Find yourself struggling to know what to eat? 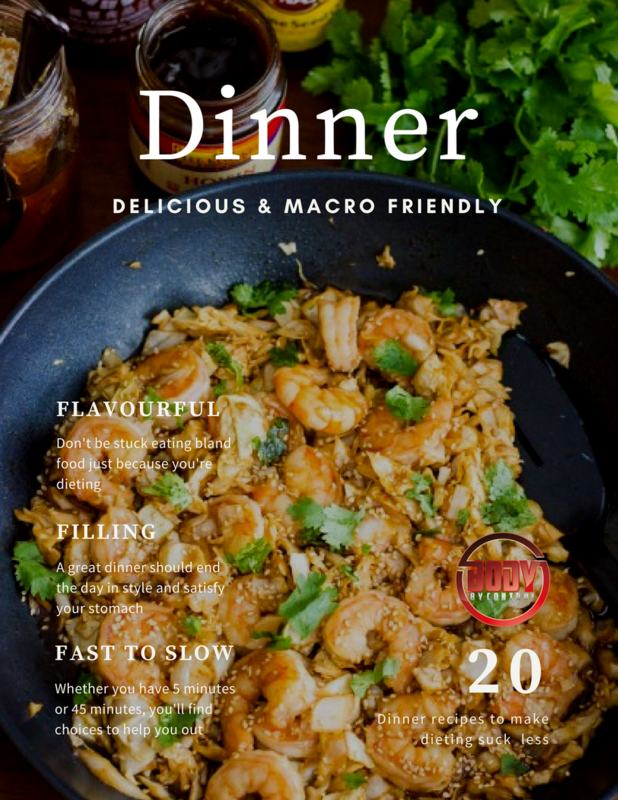 I've got you covered with over 60 delicious, macro friendly recipe dishes to help steer you in the right direction. How long do I have to commit for when working with you? Can I have a life while doing this? Do I need to know what I'm doing in the gym? What if I have no access to a gym? I travel a lot for work, will this work for me?